Your home should be your sanctuary, not your source of stress and grief. A home with a leaky roof isn’t truly a home at all. Our goal at Element Roofing is to protect you, your family, and your belongings from wind and rain – and to do so at an affordable price. 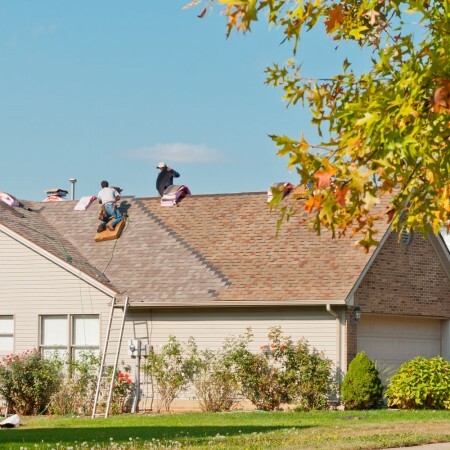 If you’re in need of roof repair and replacement in Pleasanton, then Element Roofing is the team of professional roofers you’ve been searching for. 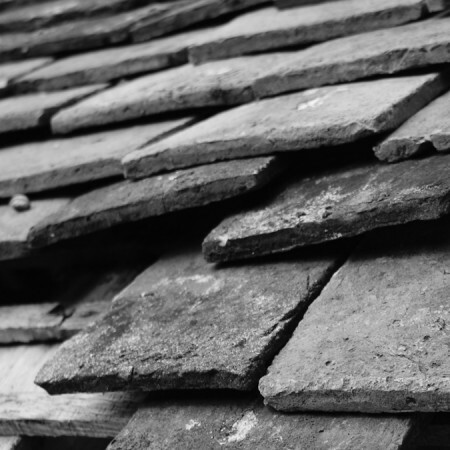 Are you unsure about whether or not you should invest in a roof replacement? The older a roof gets, the more likely it is to develop leaks. A small leak in your roof could go unnoticed for weeks until it is too late – the rainy season is in fully swing, and you’ve got dry rot and a giant hole above your bedroom. Not only do you then have to pay to repair the roof itself, but also all of your water damaged belongings within your home. Skip the stress and be proactive – invest in a brand new roof today and save yourself costly damage repairs. Element Roofing is here to offer you reliable residential roof replacement in Pleasanton. 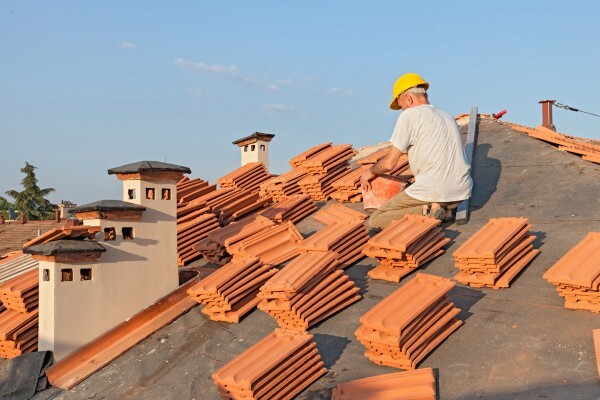 Getting a new roof can seem somewhat daunting if you’ve never done it before. So what exactly does the roof replacement process look like? Here is a brief overview of what our roofers will do when they get to your home. Make any repairs and replacements needed. We work with you one on one to determine which shingles you want and in what shade to make your home just what you always imagined. When we’re done with the re-roofing process, we won’t leave a single speck of dust or debris in our wake so that you don’t have to worry about cleaning up our mess. We’ve said it before but we’ll keep saying it – our roofing estimates are free. Why? Because we believe that our customers should be allowed the opportunity to make well-informed, responsible decisions when it comes to upgrading their roof and increasing the safety and comfortability of their homes. We won’t judge you for obtaining quotes from multiple roofing companies because we know that in the end you’ll discover that we have the best deals and the highest levels of customer service. We work with you to discover your budget, your choice in tile color and style, and more. We also accept payment via credit cards so that you can responsibly manage your finances without breaking the bank.